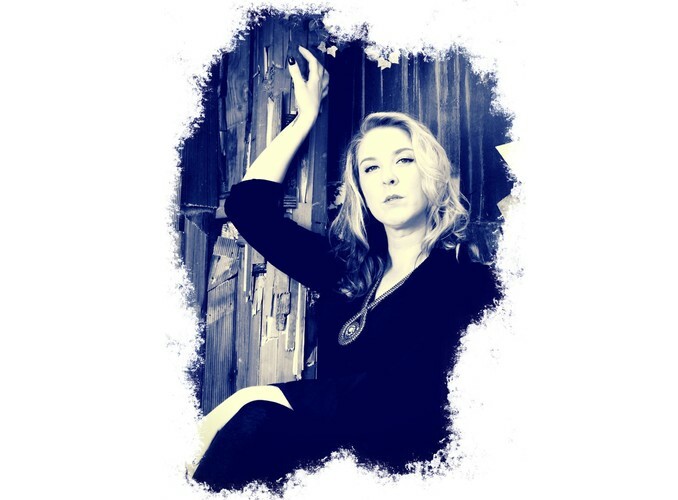 Considered a rising star on the Folk/Country scene by her colleagues, Taya Chani is a Soul/Blues/Americana songstress, guitarist, singer/song writer whose debut Album & Single will be released this October. Already an experienced session singer for industry recordings in Sydney & Brisbane, Taya has performed for the Echuca blues, Goulburn Blues, Thredbo Blues & Woodford Folk Festivals. Taya's professional career started in Sydney at 17 years old playing in the folk & country scene. Her love for soul/funk blues and jazz has seen Taya on 2 trips to her soul city New Orleans singing every night with local New Orleans legends. Recommended as home of “The Best Ribs In Sydney” and “The Best Tapas In Sydney” by The Urban List.